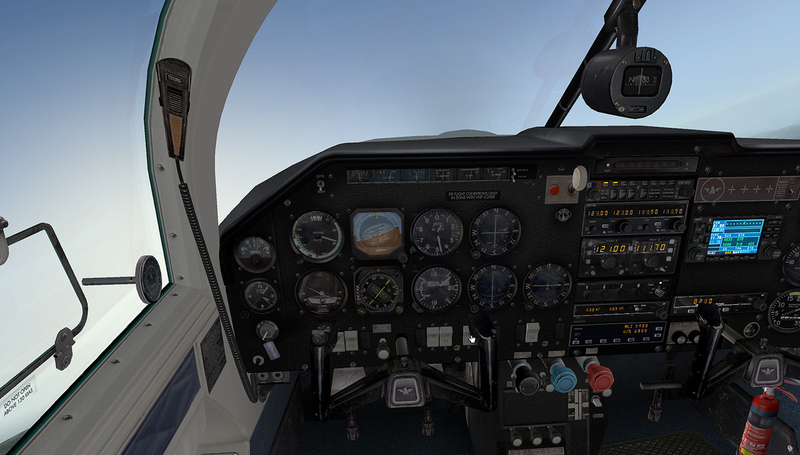 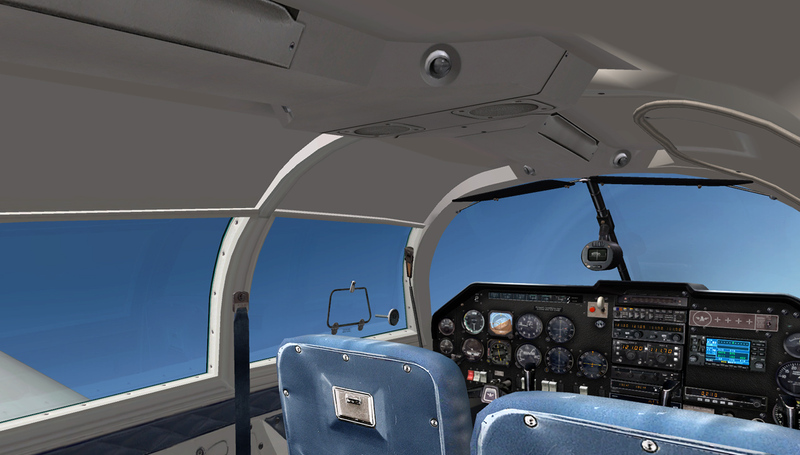 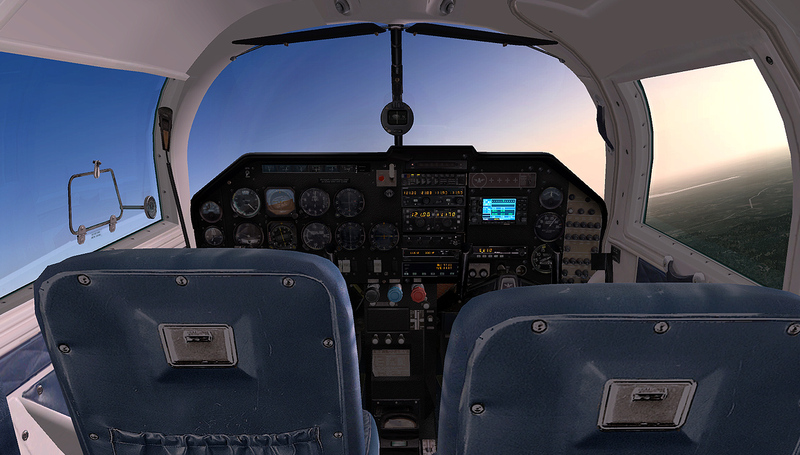 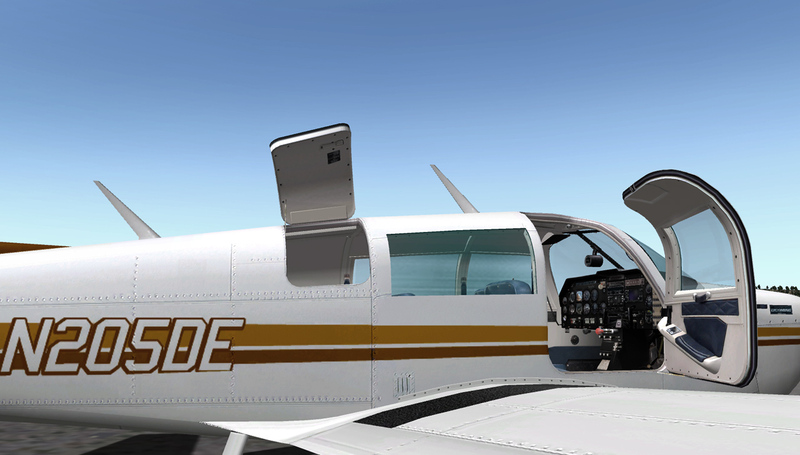 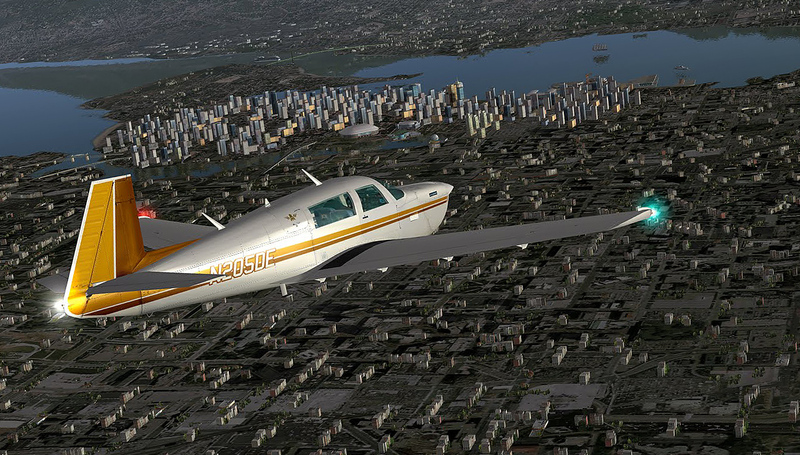 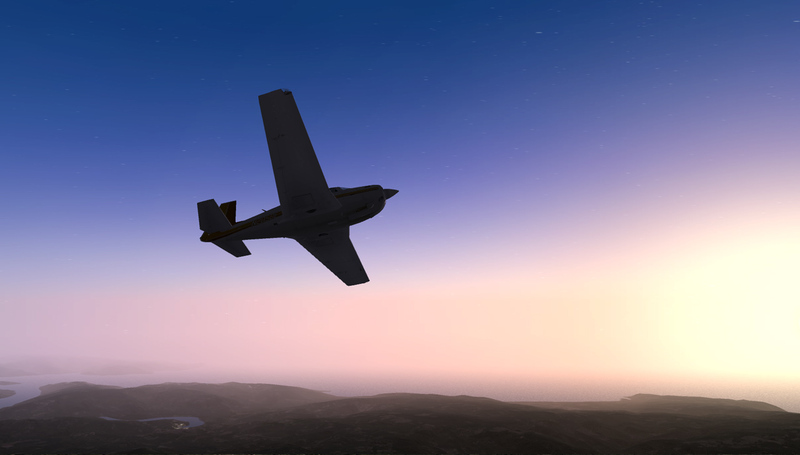 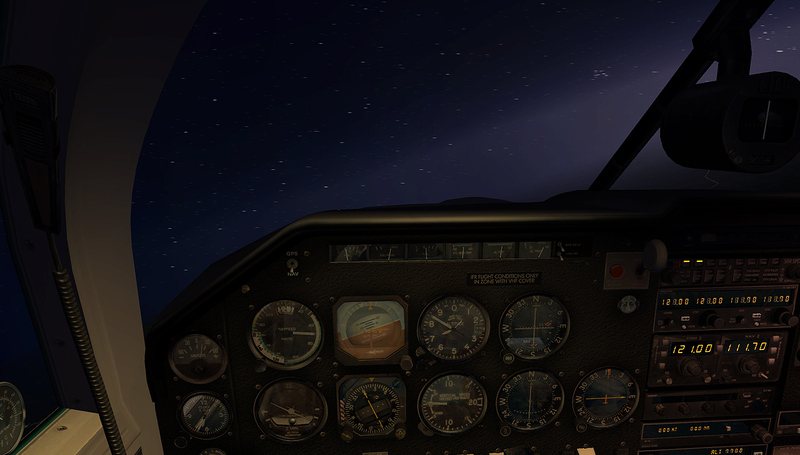 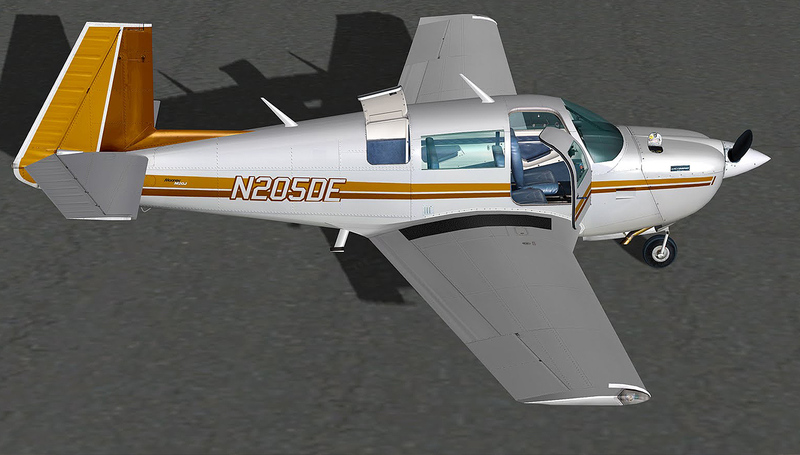 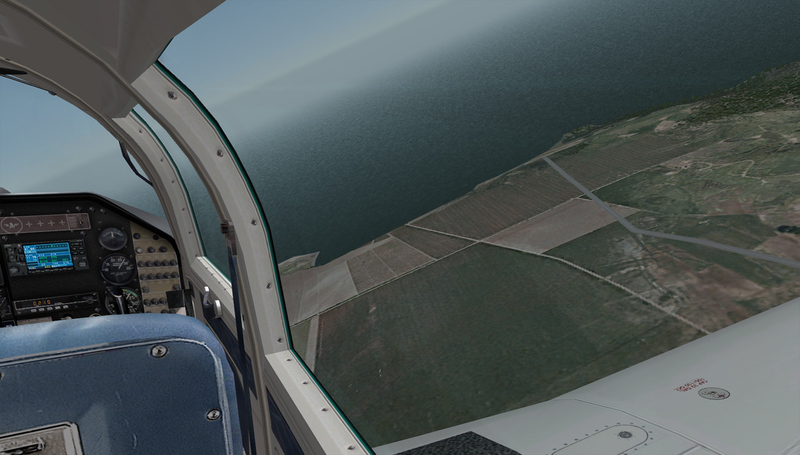 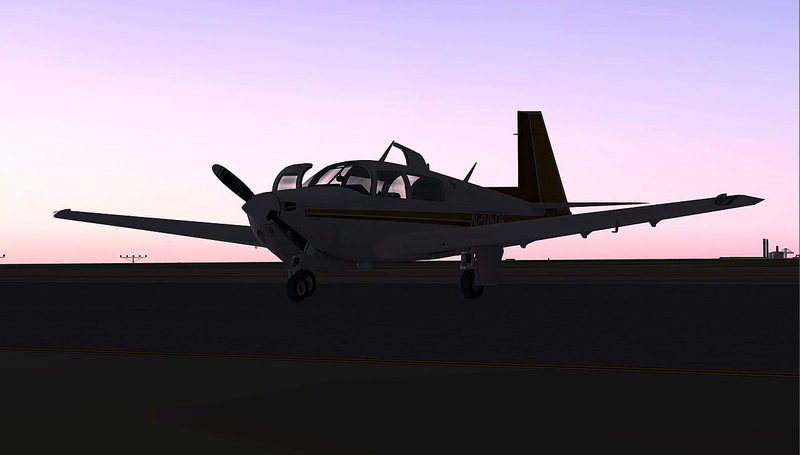 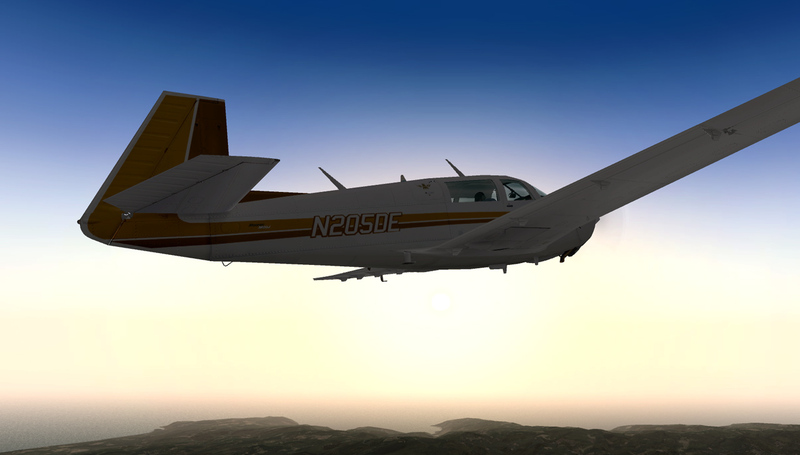 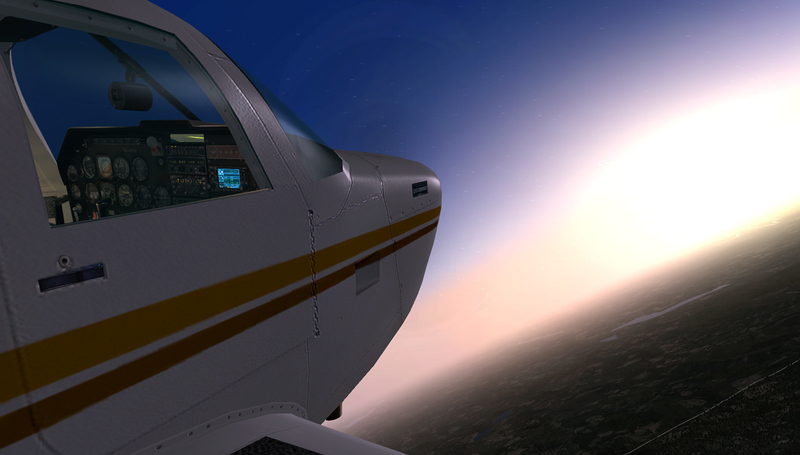 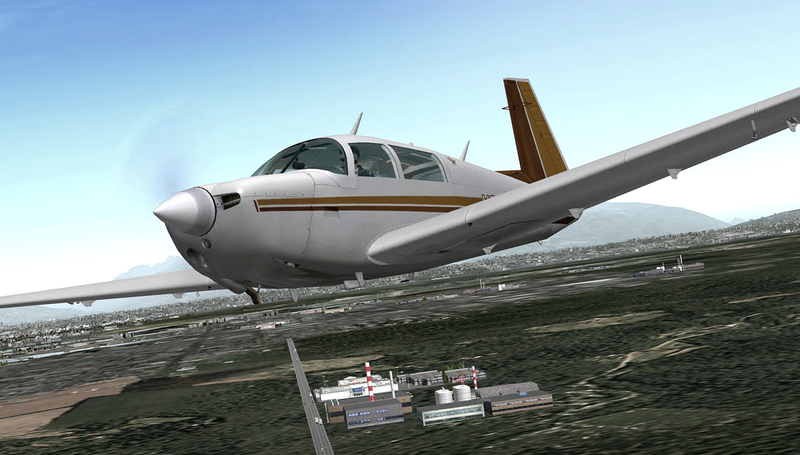 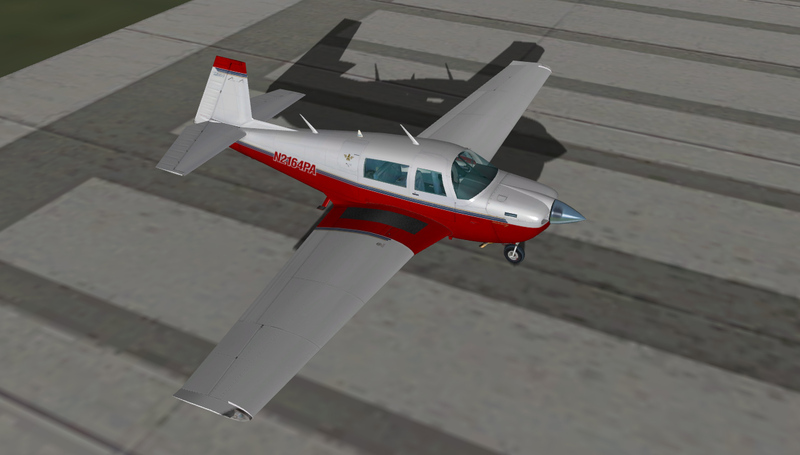 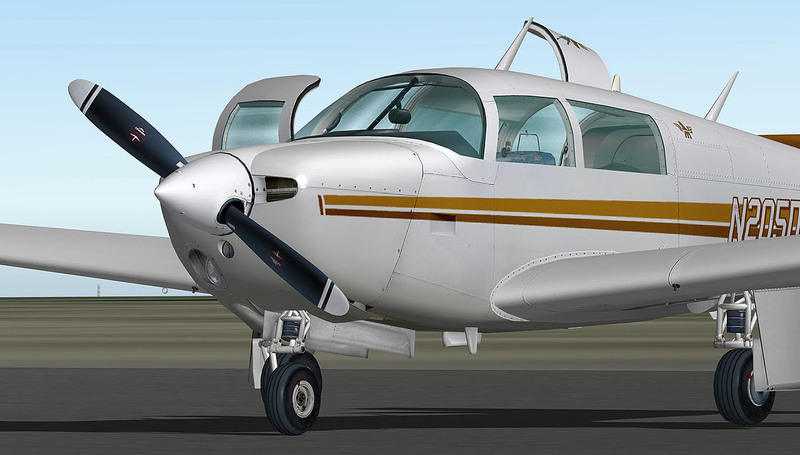 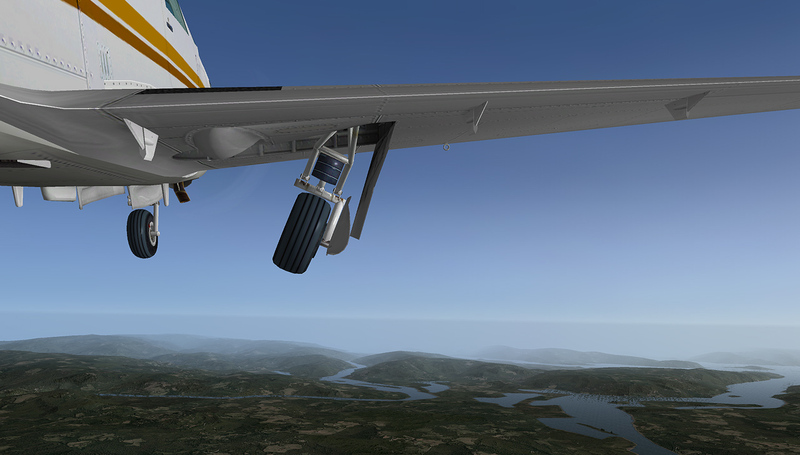 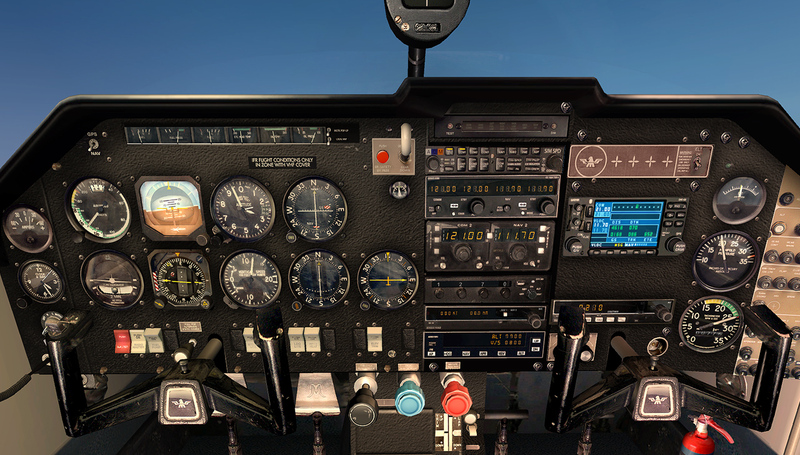 ONLY FOR X-PLANE 9.5 (or higher) Mooney M20J 201. 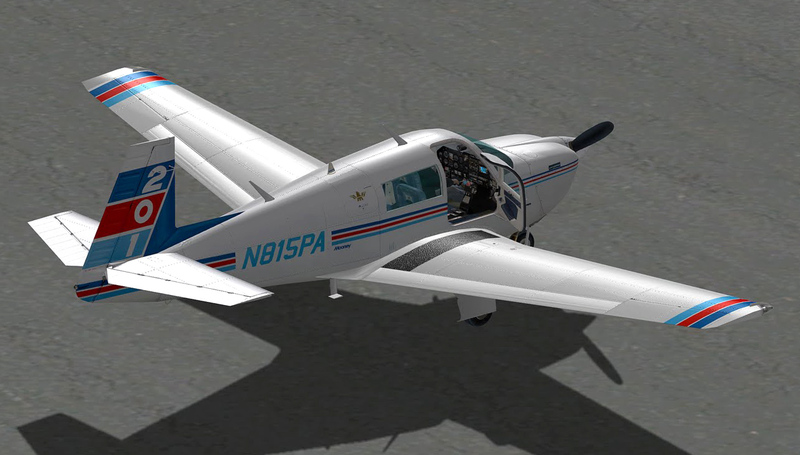 DEVELOPED ONLY FOR X-PLANE. 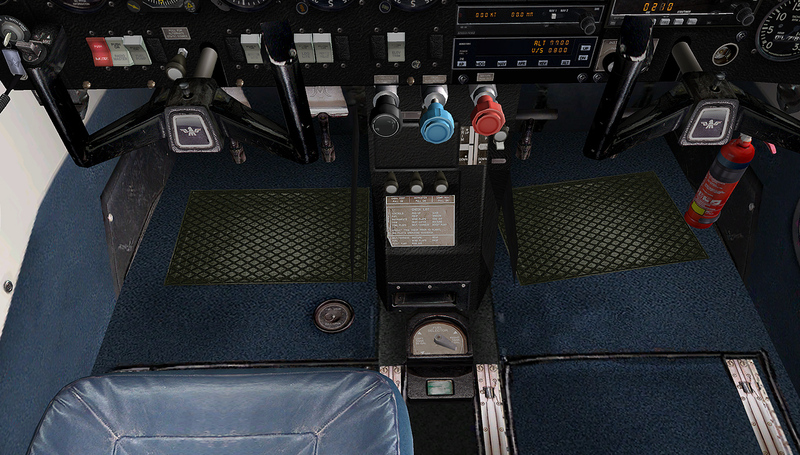 Three different paint schemes plus a blank texture.